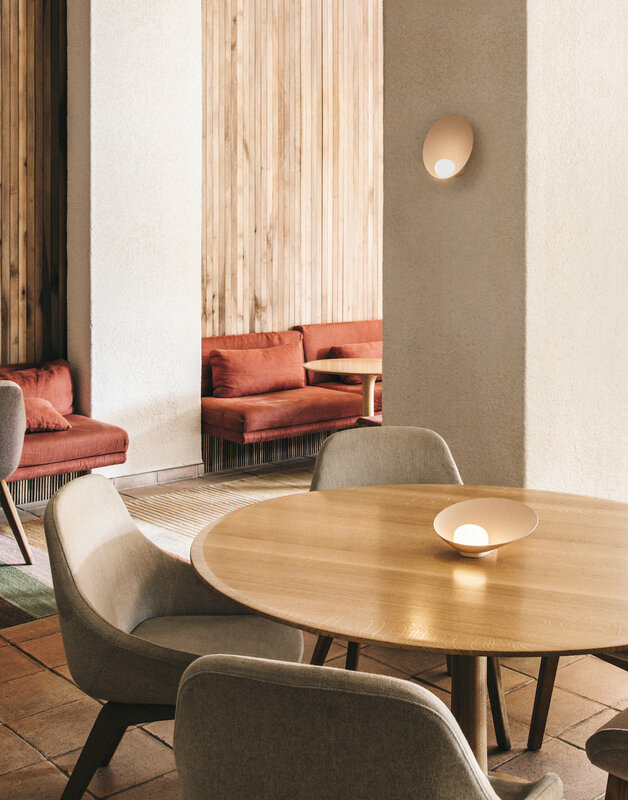 Note Design Studio, a design studio based in Stockholm, has designed and developed the new Musa lamp for Vibia. 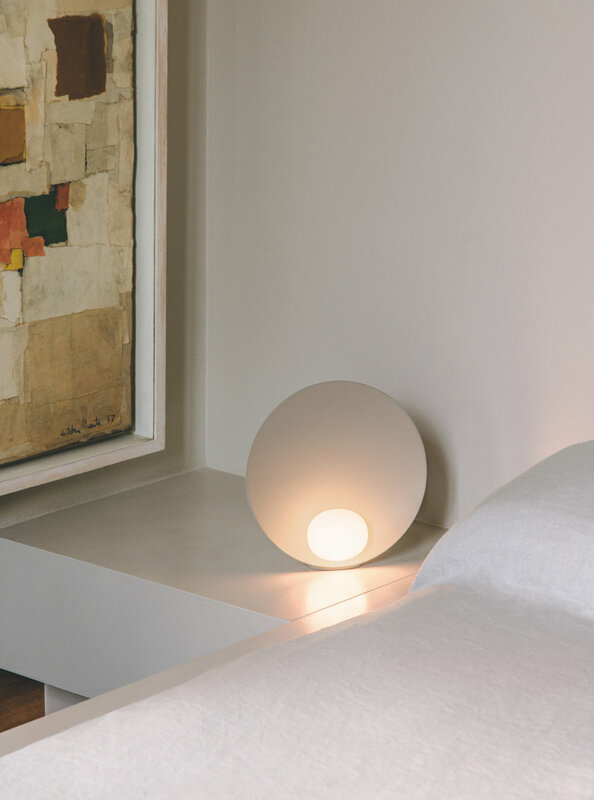 The design takes an almost organic form with the elegant small hand blown opal glass-sphere sitting within a dish. The form takes a natural look somewhat similar to a waterdrop sitting within a fallen leaf. 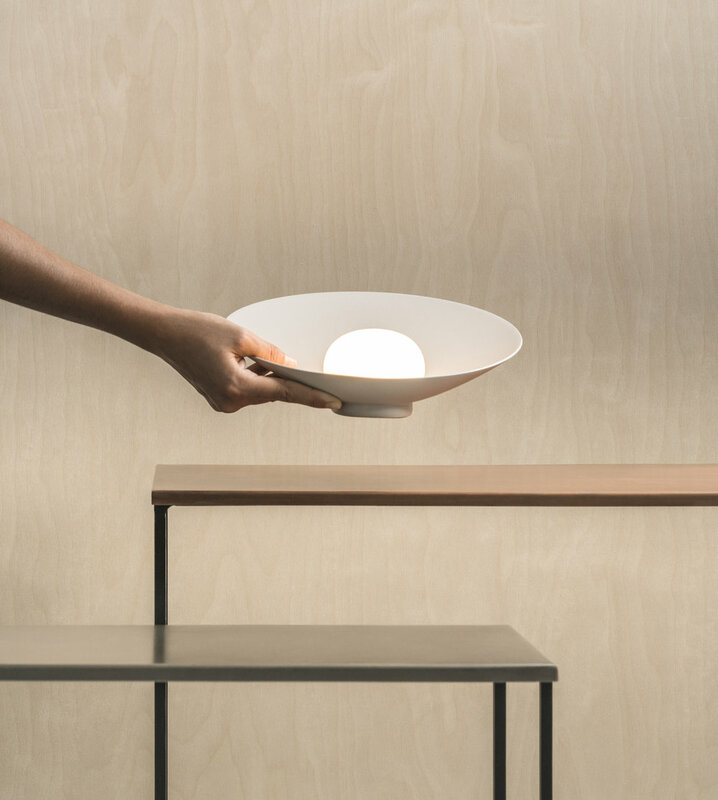 The dish creates a smooth reflection thanks to the shape and form that the dish creates. 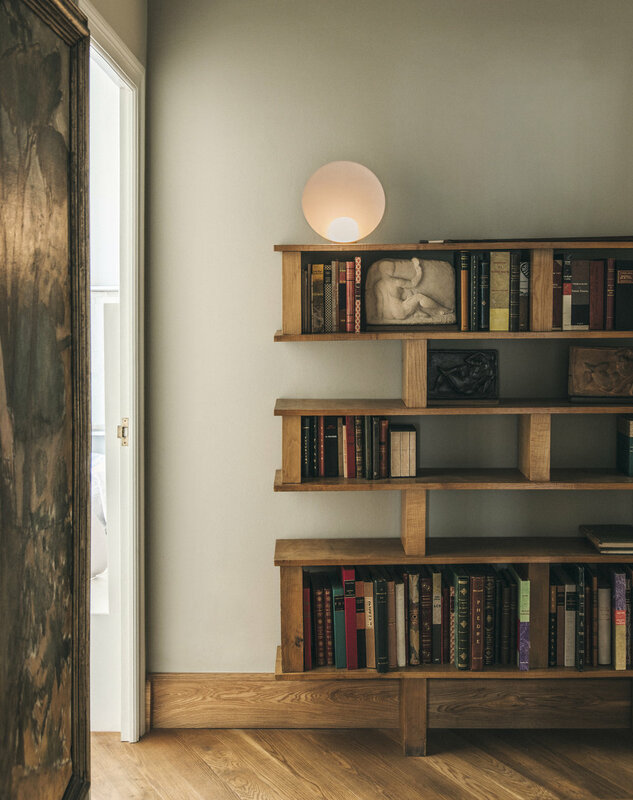 The balance of both light and support is worth reflecting on with the textured concave aluminium base diffusing the light. 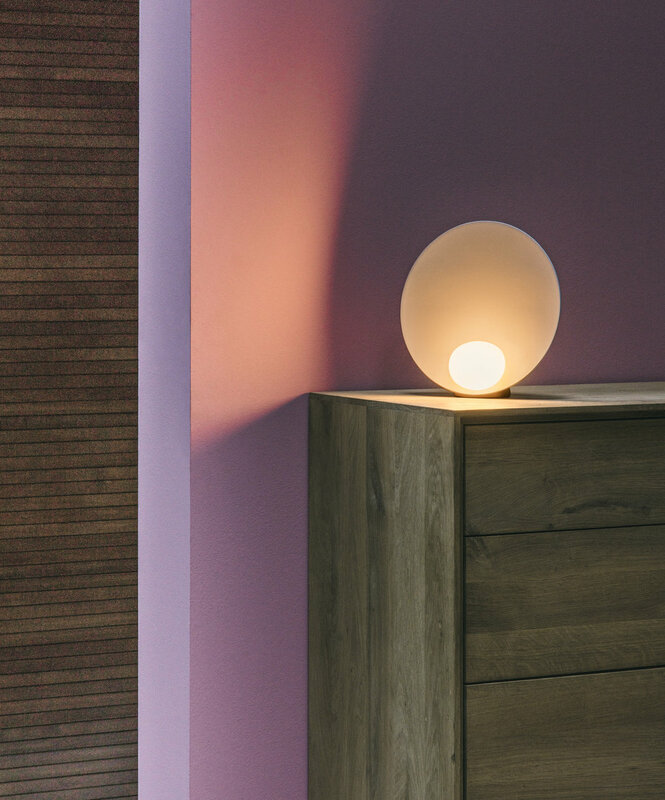 The lamp is made in three colours - white, salmon and mink grey.